Welcome To The Eureka Springs CAPC Web Site! 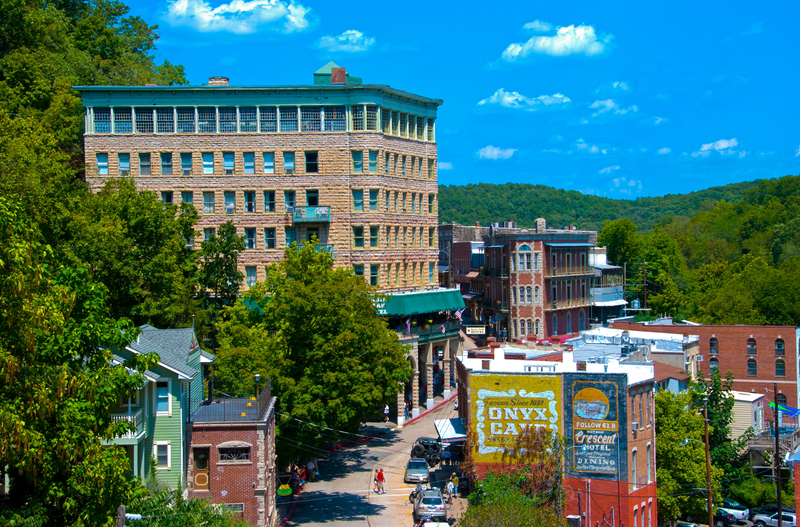 If you are looking for information about Eureka Springs, please visit our web site at EurekaSprings.org. It has lots of information about our city, attractions, events, music festivals, lodging, restaurants, shops, galleries and weddings. We are proud the be named the 4th Coolest Small Town in America, as well as one of America’s Dozen Distinctive Destinations. To learn more about the CAPC or access our marketing materials and forms, please click the appropriate link to the right. Thank you to the residents and visitors for allowing us to help promote our Extraordinary Escape through your food, beverage and lodging purchases. We welcome your comments and suggestions through our Contact Us or by calling the CAPC office at 479-253-7333.